Headboard Rustic. Solid pine wood slats, sturdy and versatile. 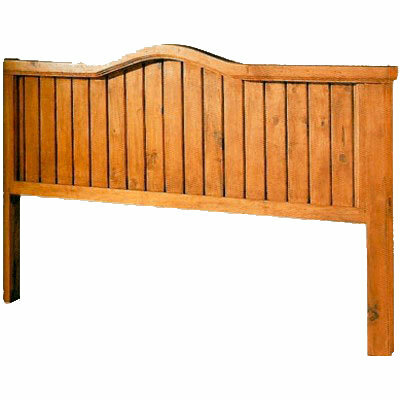 Our solid pine rustic slatted design headboard provides a sturdy, economical and versatile backdrop for your bedroom decor. Available in light, medium, dark or dark chocolate stain to match your style preference.